As a professional, Gentry Builders brings to the table a wealth of knowledge and experience that will help put your project together. Once completed, we will assume complete responsibility for the project and warrant it for one year. We want to serve you for the long term. We work hard to earn the trust of our clients and make every renovation a great experience. We will help you put your entire plan together, including adding permits and a business license, and see it through to completion. We have years of experience to help give you the advice you need to turn your ideas into great results. We understand construction, how to deal with challenges, and how to improve the overall project with cost-saving ideas. We pride ourselves in having a successful team of our own full-time tradesmen, which have proven to work excellent together. Our in-house staff have been trained to keep an eye on your project so nothing gets missed along the way. 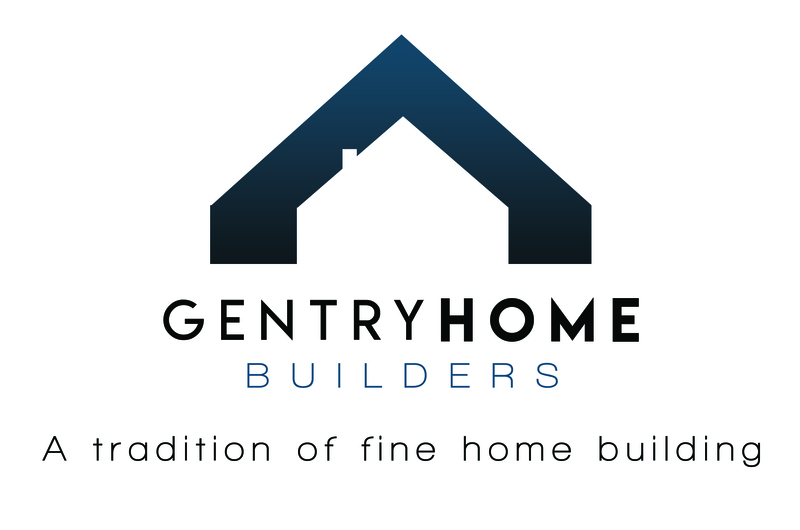 As a professional builder/contractor Gentry Builders has an extensive and established group of suppliers and other experts we require to provide the best service possible, something that can only be gained through experience in the industry. Gentry Builders has an impressive reputation for achieving exactly what our customer wants, leaving them happy throughout the project and well after completion. Gentry Builders knows what it takes to do something right and strives to be transparent throughout the entire project. We will be open and honest about every single expense incurred during your project. In the unlikely event that your property is damaged or lost during the project, rest assured that our professional renovator’s coverage protects you from liability and cost. Gentry Builders warrants our labour and materials for two years and a structural warranty for five years.